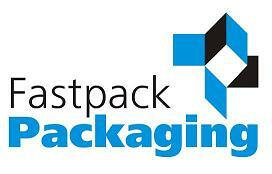 FastPack has been supplying business' large and small with the Shipping Supplies they need since 1999. We deal with home based ebay sellers, to fortune 500 companies. Some of the Supplies we offer include; Bubble Wrap, Bubble Mailers, Carton Sealing Tapes, Packing Peanuts, Cardboard Shipping Boxes, Tissue paper, etc. Last Updated: Jul 30, 2018 Listing Expires: Tue Jul 30 10:04:55 2019 This listing has been viewed 9496 times.